University of Western Ontario, M.B.A.
Mark’s practice focuses on regulatory health law and regulated health products. 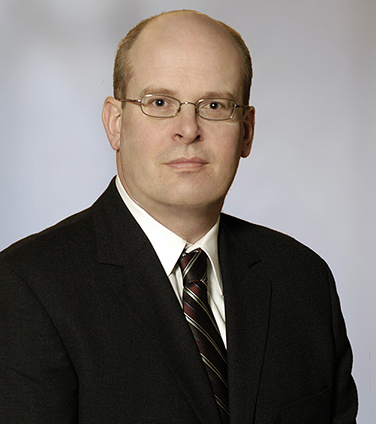 He has advised various health care providers, health care associations and food, cosmetic, pharmacy, pharmaceutical, medical device, over-the-counter and natural health products clients on commercial and regulatory matters including regulatory restrictions, regulatory approvals, labelling, advertising and promotion, recalls and crisis management. Mark has experience helping clients deal with regulatory agencies such as the Health Products and Food Branch of the Department of Health, the Product Safety Program of the Department of Health and the Canadian Food Inspection Agency. He is also a licensed veterinarian. Constellation Brands in its strategic investment and minority stake in Canopy Growth Corporation. The Underwriters in connection with the cross-border IPO and NASDAQ listing of Tilray Inc. Advising the Initial Purchasers in connection with Canopy Growth’s $600 million convertible debenture offering. New Mandatory Reporting Requirements for Electrical Products, Osler Advertising and Marketing Review, October 2008. Canada Introduces Consumer Product Safety Legislation, Osler Advertising and Marketing Review, May 2008.